Easy to use, learn and teach. 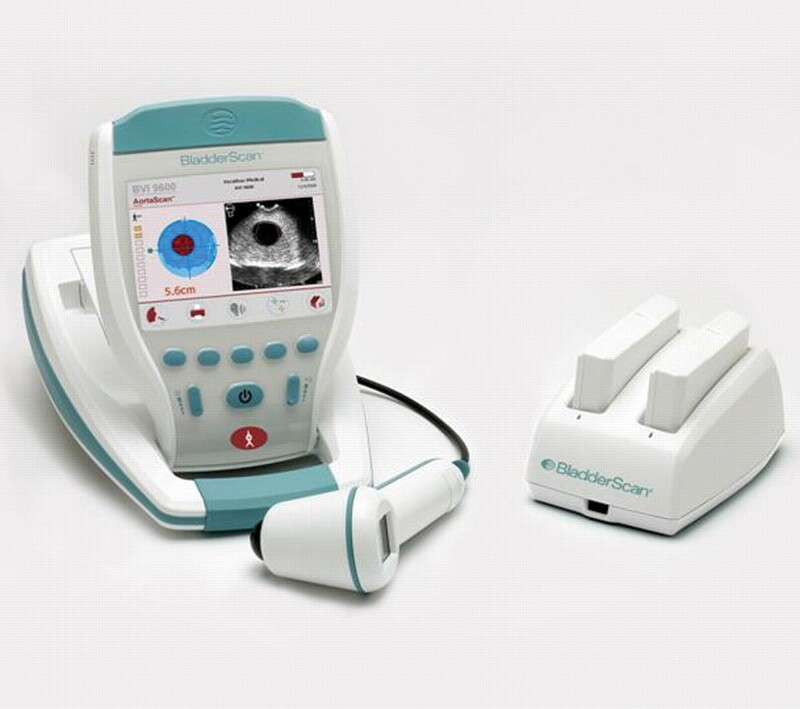 NeuralHarmonics enables quick and more accurate measurements than conventional two-dimensional ultrasound. In bladder volume measurements, a unique second harmonic differentiates the bladder, urine and hypo-echogenic regions such as the uterus. This results in a better analysis, a faster answer, and a more accurate measurement from the device. BladderScan is quick and easy to use. When the user releases the scan button, within seconds, the instrument measures ultrasonic reflections on multiple planes inside the body and produces a three-dimensional image. Based on this image, the BladderScan either calculates and displays the bladder volume, or the diameter of the abdominal aorta. 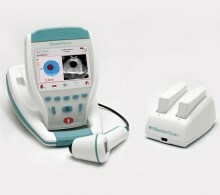 Click the button below to add the Verathon BladderScan BVI 9600 3D Ultrasound to your wish list.